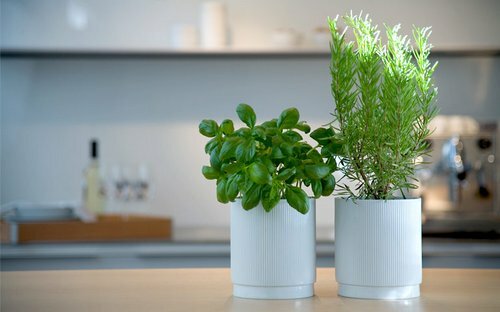 Indoor herb garden is a revolutionary idea for modern people living in metropolitan cities. To make this idea practical, hydroponic systems have a great contribution. As per requirement of people, they can find many types of hydroponic systems and these systems have open up doors of gardening to people who live in small apartments and have never assumed for having garden benefits in their city life. Though, the types of hydroponic systems are many, but these are based on same foundational concept. Still, there are things in each system that make them unique and different from one another. In types of hydroponic systems, ebb and flow system is a famous and effective system that needs a medium for growing. This system is also referred as grow media. 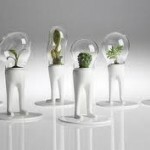 This system acts as soil and offers plants’ roots stability. For medium, there are two famous these days – rockwood and perlite and both provide only stability, but no nutritional attribute to herbs. 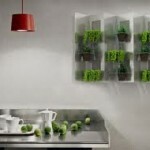 This system gives medium support by a tray and in this tray; you can place your plants as well. Under tray, there is a container where you can put nutrient water. In other type of hydroponic systems, top feed drip comes as an effective system. It has several similarities to ebb and flow system. But, the water flooding process makes it different from other. 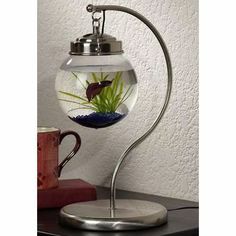 It runs water through several small tubes. It drains water from top sides of every plant. 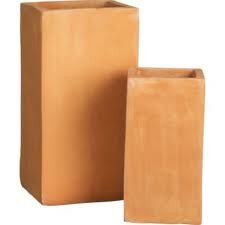 This system is perfect for plants growth which does not have powerful rooting system. 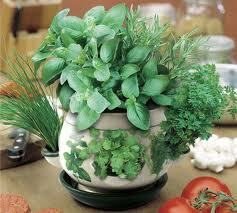 For small herbs, this method works brilliantly like vegetables, flowers and herbs. 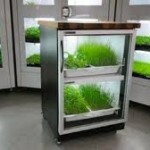 For indoor herb garden, aeroponics is a wonderful system in which you don’t need any growing medium. Several modern institutes like schools, colleges, research centers etc. generally use this system in their gardens. It is highly famous gardening style of this time. This system does not only give high control to gardeners on water distribution to plants, but also offers plants required amount of oxygen. Aeroponics is a system that creates more yields and thus, you can have gardening with less water. Studies indicate that with aeroponics systems, you can grow larger vegetables and nutritious plants with 60 to 90% less water. 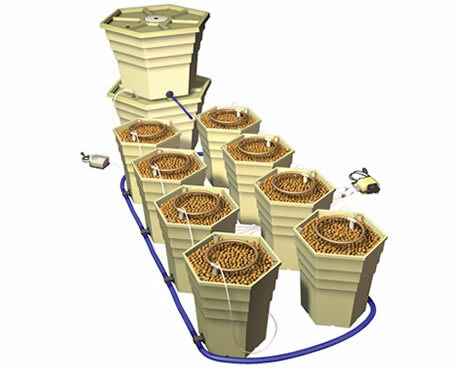 The wick system is also a powerful hydroponic system that works with the use of growing medium like rockwool and perlite. 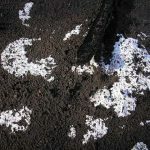 In this style, the plants grow by placing in a tray where a rockwool or perlite grow medium exists. To give these plants support, a rope of nylon is placed underneath the tray. Then, the tray is kept on a reservoir which should be filled with nutrient water in which nylon rope should be properly dipped. When ropes gets dipped in nutrient water, then the water reaches to the roots of the plant and thus, they wick system accelerates the growth of the plants. 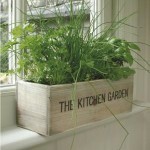 This way, it helps to develop a rich and prosperous indoor herb garden.